The Adaptive Optics department's mission is to provide its astronomical community with worldwide competitive ground-based adaptive optics observing capabilities overcoming the limitation of atmospheric turbulence. This requires developing, installing and commissioning state of the art Adaptive Optics facilities and forcing the necessary advanced technologies. 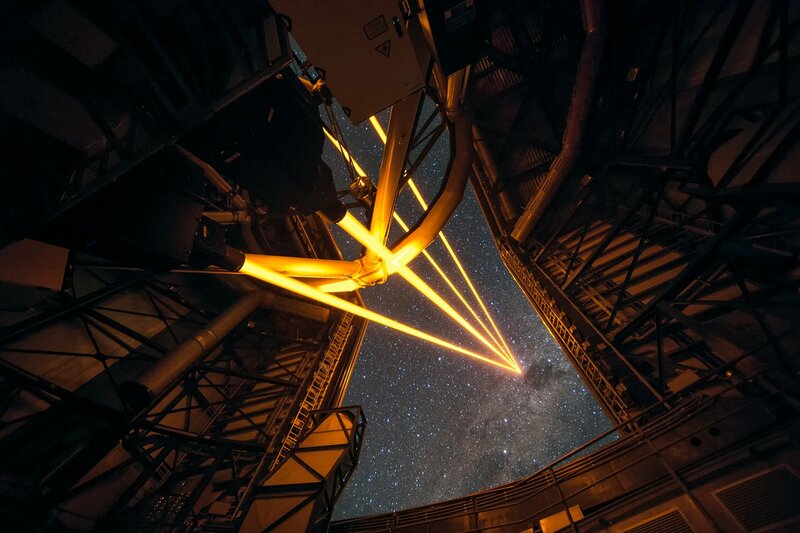 The Adaptive Optics department has established a long term and effective collaboration with the research institutes in the ESO member states and has a successful record of Adaptive Optics based instruments developed with its community. 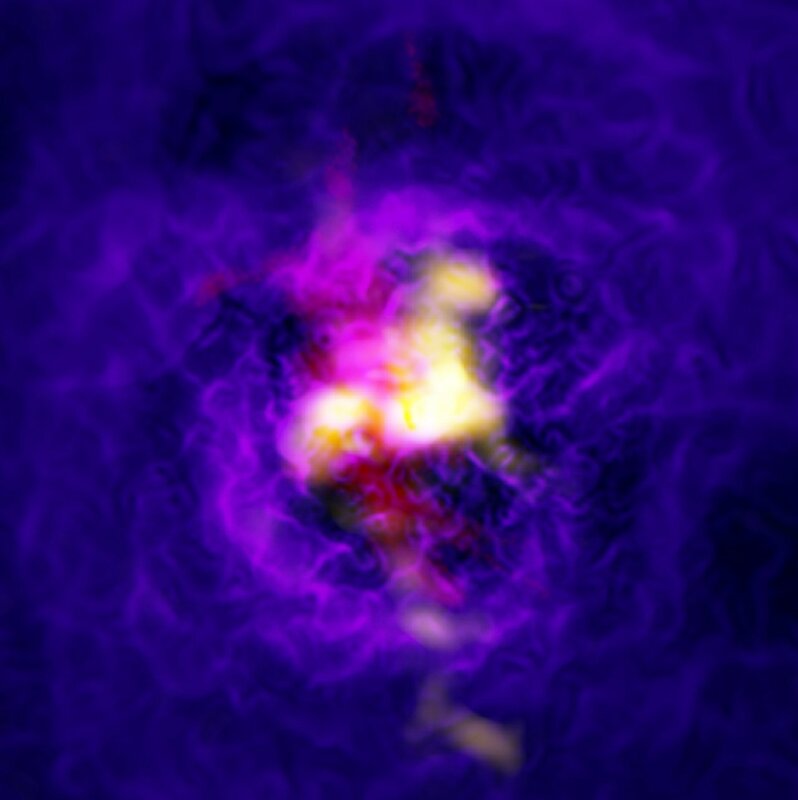 The Adaptive Optics department has fruitful cooperations with industry to develop the key technologies required by the ESO observing capabilities. More AO press releases can be found on the following page. Contents of these pages: use the quick Links column on the right side to know more about the AO department activities.